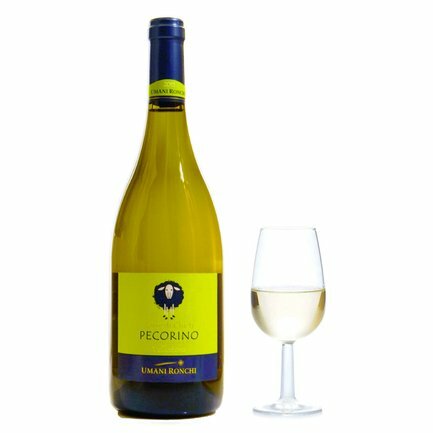 A white wine with a luminous straw-yellow body, it emanates fruity and floral aromas with boldly persistent mineral accents. On the palate it displays a fine structure and delectable freshness, with pungent surges contained inside ripe fruit flavours. Umani Ronchi has always been famed above all for its production of the two most representative classic wines of The Marches Region: Verdicchio and Rosso Conero. The care it devotes to its vineyards, unwavering determination, and a perfect balance between the imperatives of tradition and innovation result in wines that are never less than excellent, aimed at ever widening horizons.